Designed to support the technique, artistry, and development of each dancer. 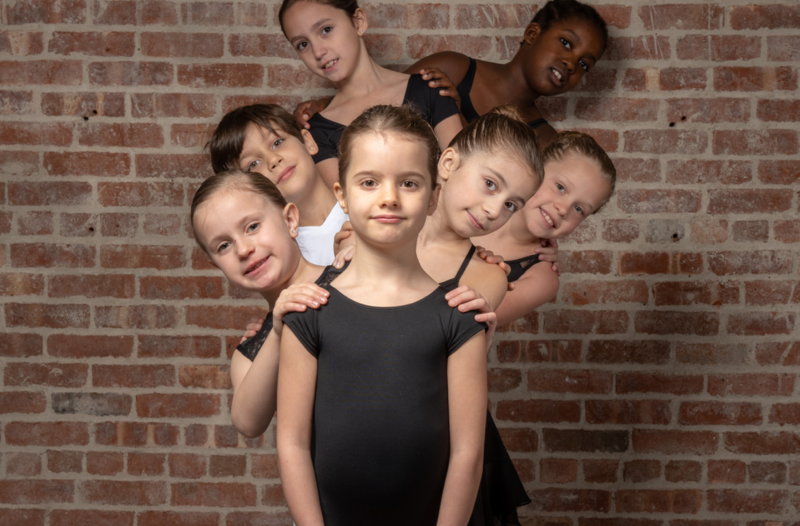 Enhance your ballet education, make new friends, and enjoy your summer dancing at Norwalk Metropolitan Youth Ballet. You can register for class online, or download and fill the registration form and bring it to the studio. Enhance your training over the course of the summer. Our students come from all over Connecticut and New York to enrich their training in a fun and focused setting while enjoying the comforts of home. Two daily technique classes, pointe, classical repertoire, variations, contemporary, improv, conditioning, choreography, and showcase rehearsal. There will be a showcase performance at the conclusion of each intensive on Friday afternoon. *Leveling will be done by the Artistic Director on the first day of each intensive. Would you like to know more about the intensives, ask specific questions or get in touch with our faculty? 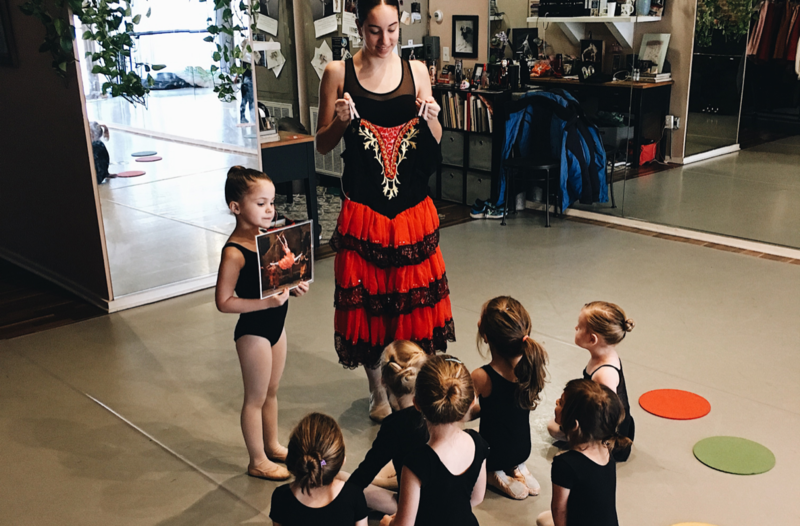 For the young dancers we offer workshops that include technique class, ballet history and terminology, pantomime, crafts, choreography, snack, and rehearsal for the concluding showcase. Appropriate for ballet students who may already have some ballet experience and are at the beginner of their ballet journey. Appropriate for ballet students who have ballet experience and are at the Beginner or Advanced Beginner level of technical proficiency. Technique classes are taught by highly qualified dance educators, who provide rigorous and passionate instruction in a nurturing and creative studio environment. Artistic Director: Adam James Holms, M.A. Guest Master Ballet Educators and Teaching Artists: Alexis Andrews (Dance Theater of Harlem), Nadine DeLoughy, LAT, ATC; Karen Lacy (ABT Certified Guest Teaching Artist), Jennifer Sydor (Metropolitan Opera Ballet) and others to be announced. We are currently undergoing renovations in order to improve your NMYB online experience. For any information that you may need, please send us an email to info@nmyb.org. You may also find us on social media, where we post daily updates about the going ons in the studio.